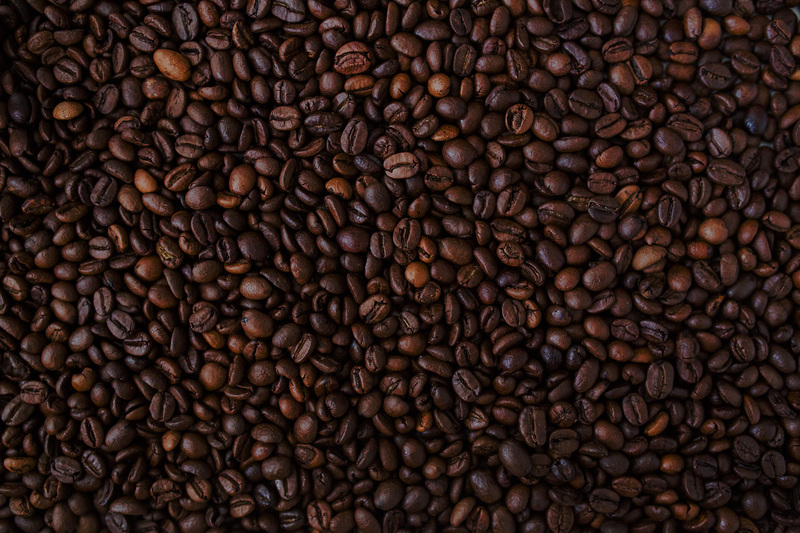 Where can you enjoy a cup of delicious, organic coffee in an atmosphere that blows other shops out of the coffee? 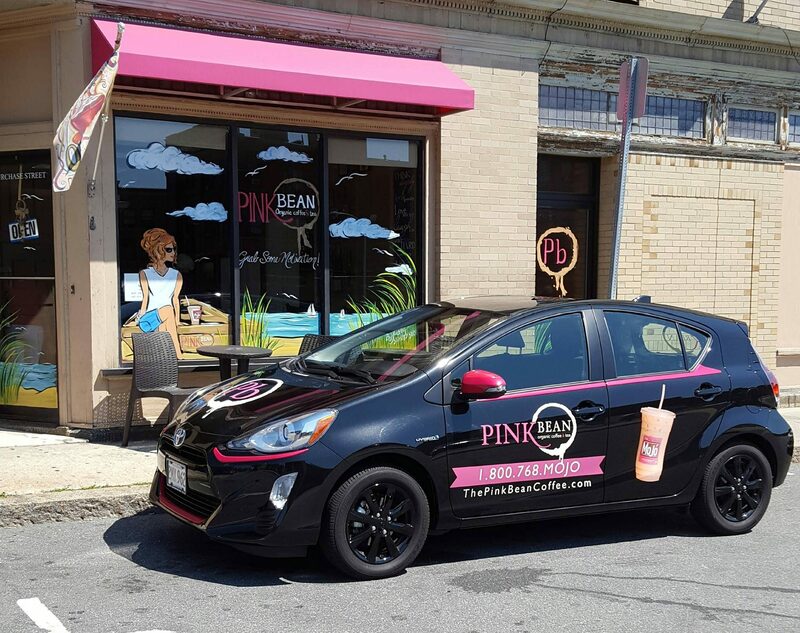 The Pink Bean Coffee in Fall River, MA, of course! 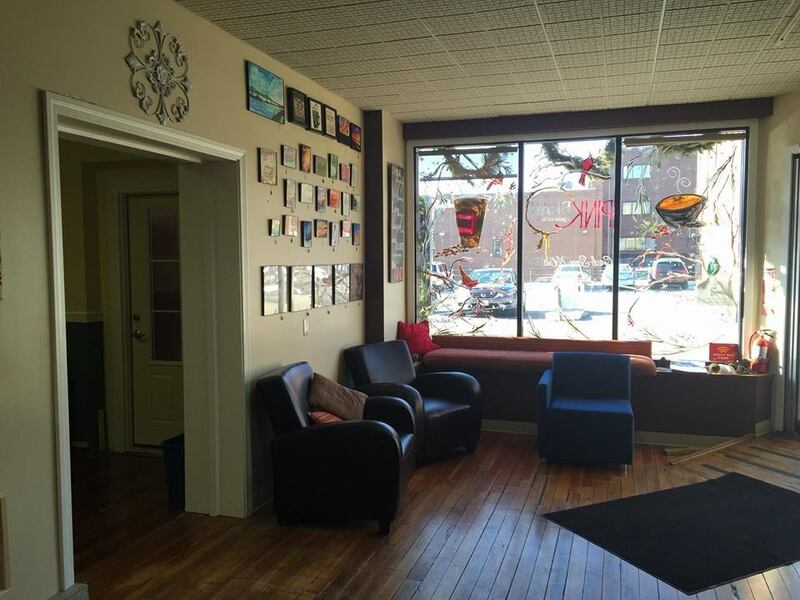 With a laid-back ambience, delicious coffee and scrumptious menu items, you’ll soon realize why we were voted the Best Coffee Shop in Fall River by the Foodies of Fall River. 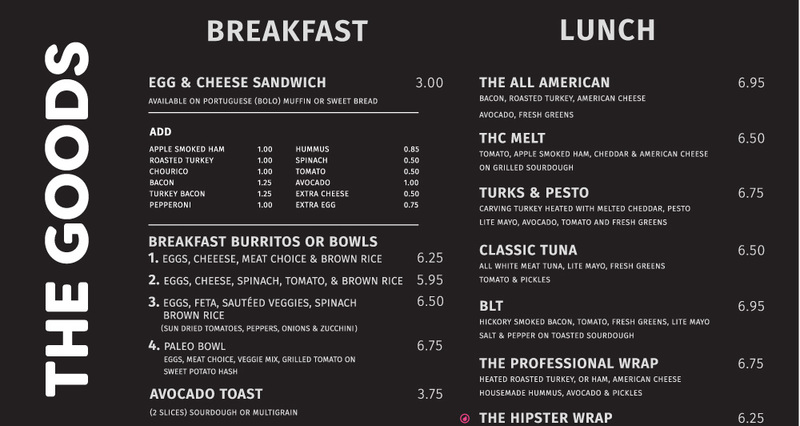 When you are looking for a fast casual restaurant with loads of healthy options, don’t overlook the menu at The Pink Bean Coffee in Fall River, MA. 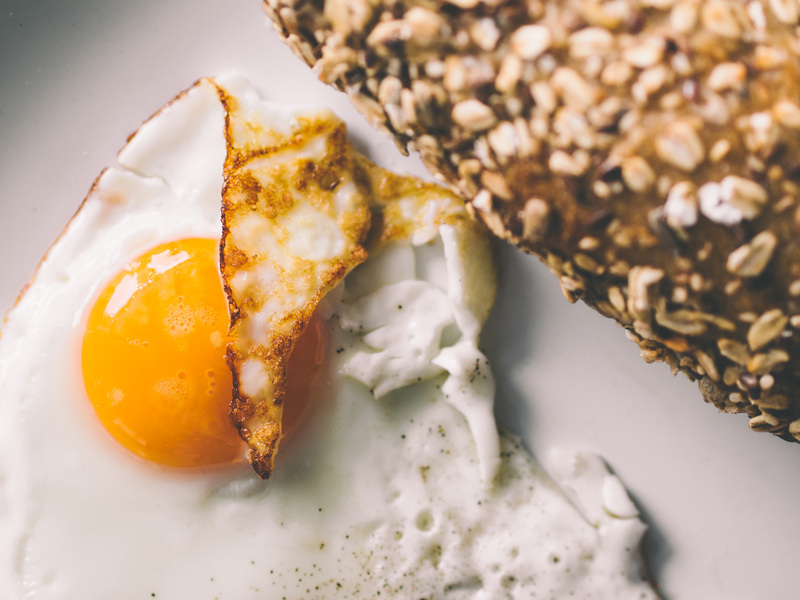 Our food is focused on fresh, whole, unmodified ingredients and we work hard to ensure we have options for any diet restrictions including lots of gluten free and vegan items. We make many of our own items including house-made vegan veggie burgers and lemon garlic hummus. 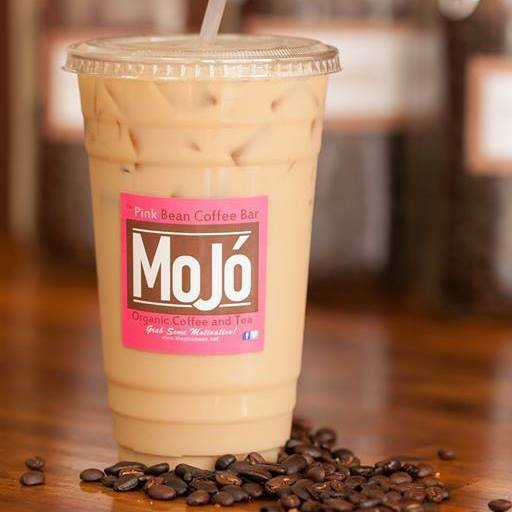 Not only do we serve organic, fair trade coffee, we’re also the only coffee experts in the Fall River, MA, area to offer pour-over coffee and our signature drink—The Mojo. 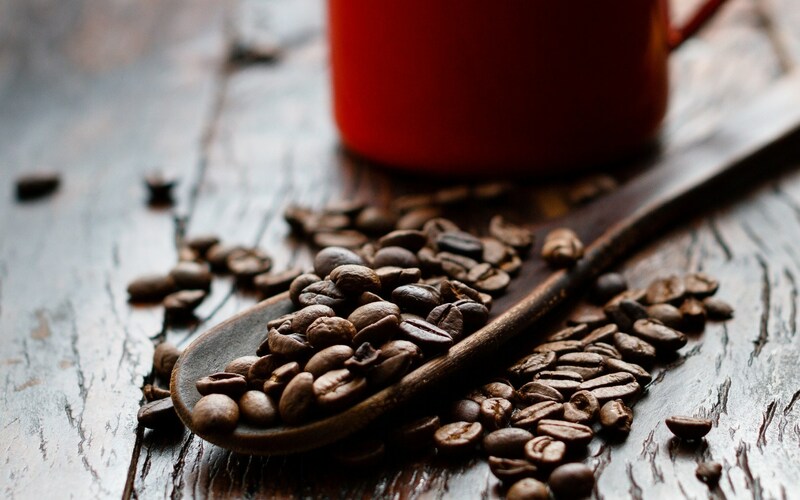 The Mojo is an espresso-based drink that takes 2 ½ days to prepare. Our coffee goes through a unique process before being mixed with organic sugar and all-natural milk we buy from a local dairy farm.